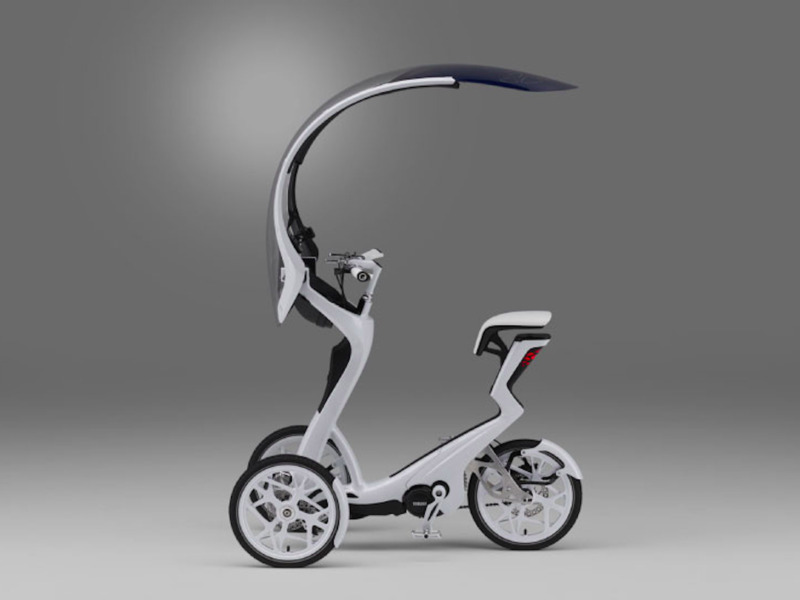 Companies are coming up with all kinds of interesting vehicles to help people get around. From hoverboards to passenger drones, vehicles aimed at helping people travel short distances are all the rage these days. Yamaha is the latest to reveal a concept vehicle that gives us a glimpse of what personal mobility could look like in the future. 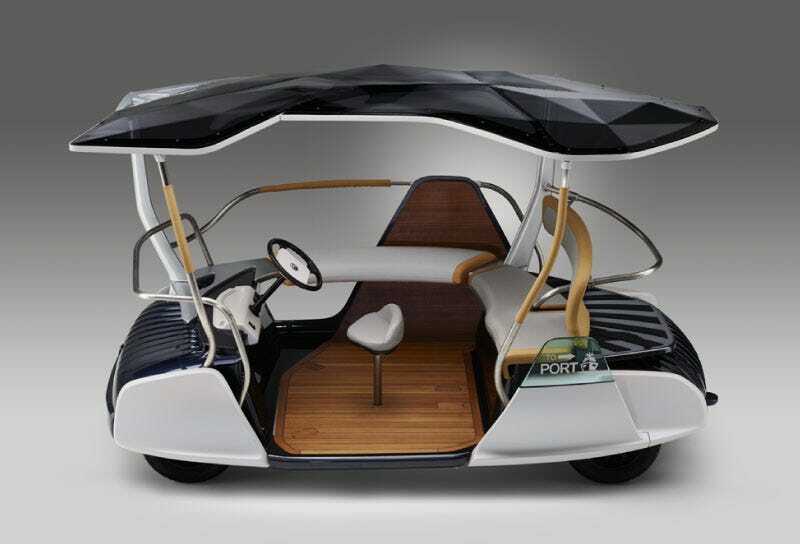 The Japanese company recently revealed some quirky looking new electric concept vehicles aimed at transporting people short distances. The first vehicle, called the 05Gen, functions in much the same way an electric bike does, but it has three-wheels and looks sort of like a tricycle for adults. 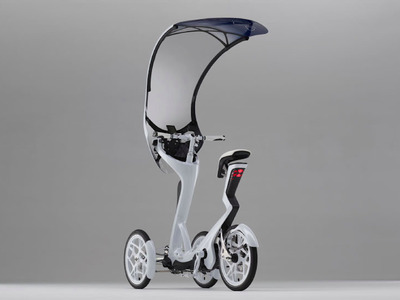 Yamaha, however, describes the vehicle as “wearable mobility” because it fits around the rider like clothing. Design-wise, the 05Gen features a roof that curves overhead to help block light rainfall and sunlight. According to Yamaha, the body of the bike was designed in such a way so that you feel like you are walking, even though you are pedalling. The 05Gen also features a leaning mechanism that enables tight turns, a storage compartment, and an electric power-assist function for when you don’t feel like pedalling hard. The second vehicle the company introduced is called the 06Gen and it resembles a fancy golf cart. 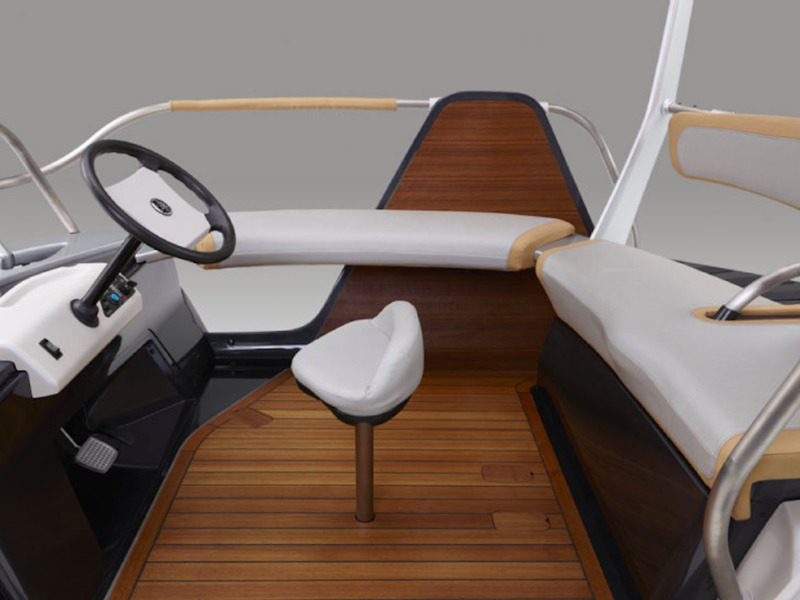 Yamaha describes the 06Gen as a “mobile veranda” that feels like a living room. The 06Gen has sofa like seating that wraps around the interior of the vehicle and a driver’s seat in the middle. One side of the 06Gen is also completely open, which Yamaha says encourages coversations between riders and people passing by. Yamaha created both of these vehicles as part of an effort to meet transportation needs on the the Japanese Island of Omishima. No details about range, speed, or charge time are mentioned, were shared and the company has not said whether these concept would ever go into production. 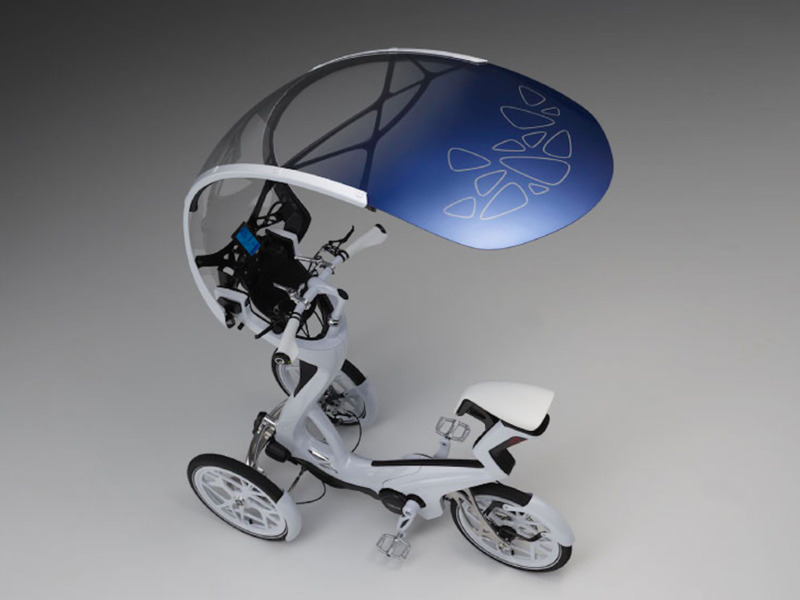 However, both vehicles will be on display at the Toyo Ito Museum of Architecture in Imbari from July 4th to June 15th.